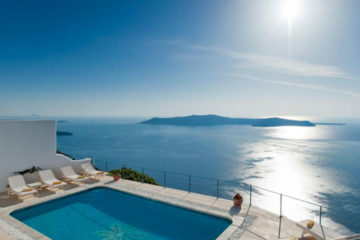 It is located in Oia and offers modern rooms and suites with caldera views, some of which with private outdoor hot tubs. 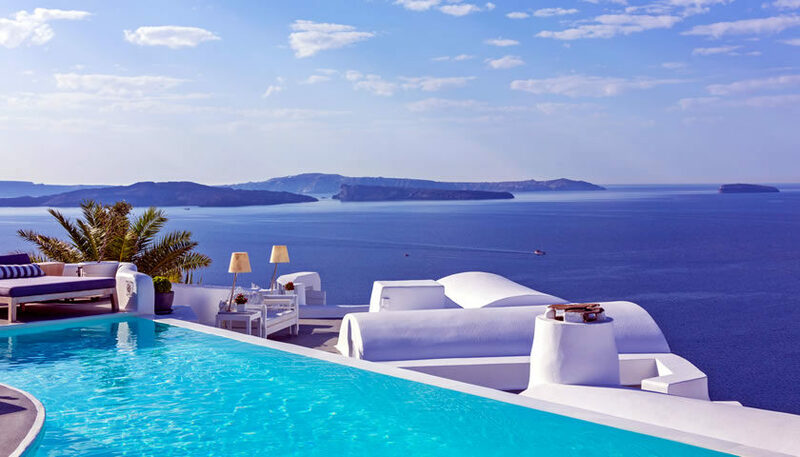 You can also find infinity pools, a cocktail bar and restaurants. 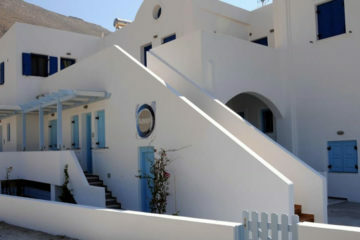 Specify the dates of your visit to Santorini to check availability and prices of Katikies Hotel.